We are so excited that Fred & Red’s has opened back up. I have been going there since I was 13 years old and now I am looking forward to bringing my children. If you have never had a plate of Spaghetti Red then you don’t know what you are missing. I would go as far as to say that it should be on your bucket list…it’s that good! Fred & Red is an iconic diner in Joplin, MO. opened by Fred Herring in 1923. The diner quickly became a favorite among the local residents and the area’s hard working miners. In 1943, the diner moved to its current location and in 1956, Red Wilcoxson bought half of the diner to become Fred’s partner. Together, Fred and Red built the landmark diner “Fred & Red” becoming known for its tamales, chili and its famous Spaghetti Red. 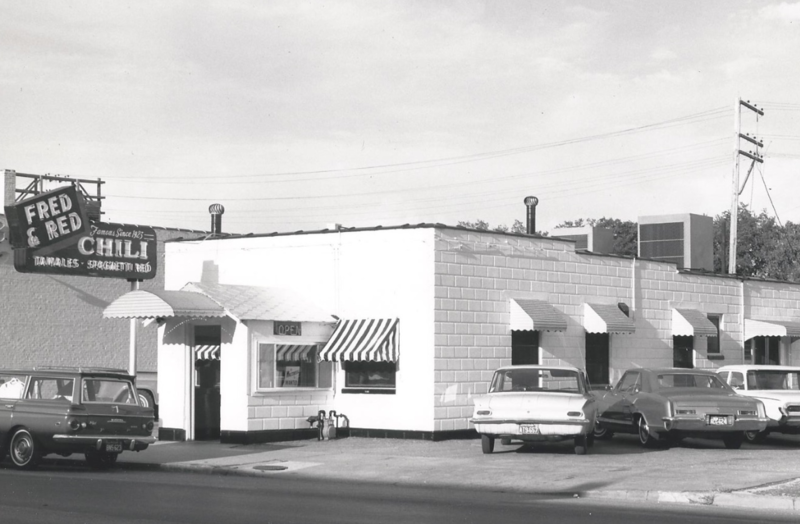 In 1973, Fred & Red’s diner and the secret recipe was handed over to Red’s son, Larry Wilcoxson. The recipe, the menu and the atmosphere stayed the same. And local residents driving down Main Street would still see the iconic diner lit up at night with its familiar neon sign. Mr. Wilcoxson continued to serve the local residents its famous menu items. For hundreds of families, eating at the diner became a tradition. 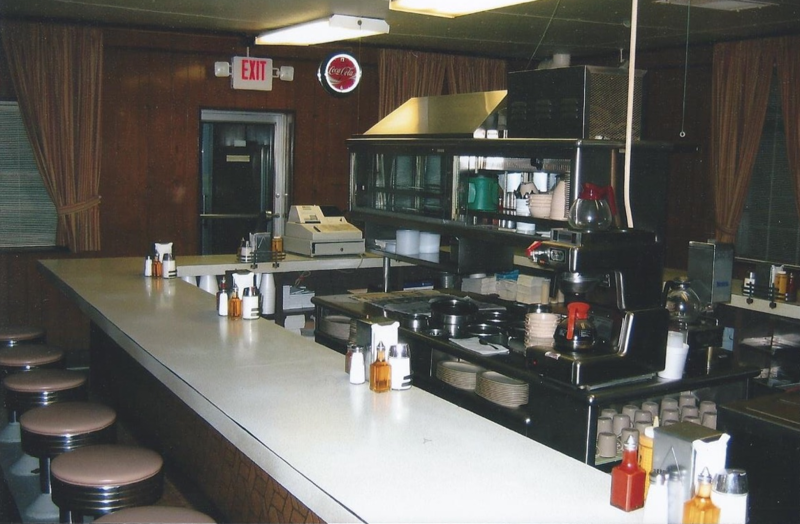 On March 16, 2012, the iconic diner served its last plate of Spaghetti Red and turned off the lights for good. Having grown up in Joplin, David Schaefer frequented the diner enjoying a plate of Spaghetti Red. Like the many other regulars who ate at the diner, he began to dream of how he could help bring back the restaurant. In 2016, Mr. Schaefer decided to purchase the diner with the original recipe and re-open Fred & Red’s. Both the Herring’s and Wilcoxson’s worked hard providing wonderful food, but more importantly a lifetime of memories for thousands of others. We intend to carry on the traditions long established by the Herring’s and Wilcoxson’s. This labor of love is in honor of Mr. Herring, the Wilcoxson’s, the many people who have built memories at the diner and the great city of Joplin. We get asked a lot if we have the original secret recipe. The answer is yes! When you order a plate of Spaghetti Red, you will be tasting the same famous original recipe created nearly 100 years ago. Not much has changed. The diner still has that same iconic feel and we even kept the menu the same. So bring your appetite and build new memories at Fred & Red’s. We hope to see you at the diner.